Instructor/class was ok. Hard to hear instructions sometimes. I'm giving this 5 stars because Rachel was awesome and gave us a killer workout. However, the gym changed the class schedule lineup for spring without notice, so this was Chisel (strength training) rather than Surfset and Sand. 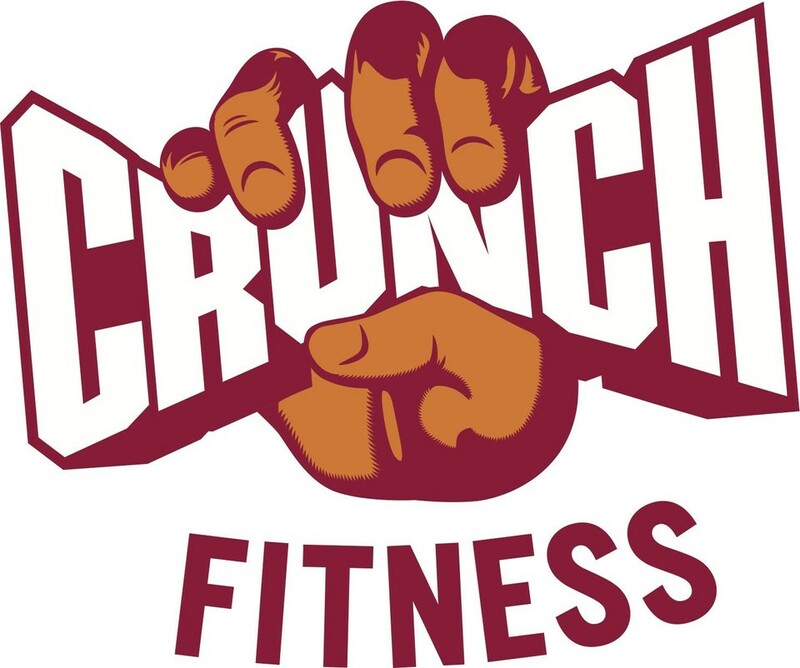 I wish Crunch had changed the class info on ClassPass; I had been looking forward to playing on the surfboards. I dropped in on biceps and triceps day, and Julie had great pacing and a positive, welcoming presence. Awesome class and I'll happily go back! This turned out to be 80% a step class, I wish the description had mentioned that, "cross train" can mean very different things. Thank you for the feedback, and we hope you come try another one of our amazing classes. Cross Train Challenge does change every week in equipment and possible style to keep it fresh and your muscles guessing.